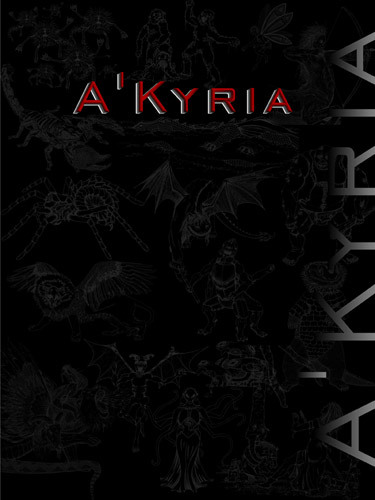 The Poltergeist Battle Pod is an individual digital creature tool for generating encounters for the A’Kyria tabletop RPG system, developed to assist you in creating your own adventures. 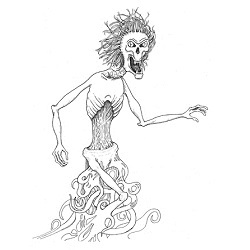 The poltergeist is more a mischievous or vengeful spirit force rather than a lost soul. It does not have any more purpose in its actions than the wind. It is attracted by life force and feeds on the Power Points of living creatures. Whether it attacks, annoys or just watches the creatures it is near is totally random and can change for no reason. However, it will always attack if being attacked. Yet even this can shift at random the following turn after it has retaliated. The Poltergeist’s touch cannot be felt except as a coldness that will start to burn over time. They cannot always been seen or heard unless they desire it, they are attacking or a spell is used that reveals hidden objects.